For a limited time, we're running a special promotion. Normal price for this eBook is $17 but now you can get it for just $7. 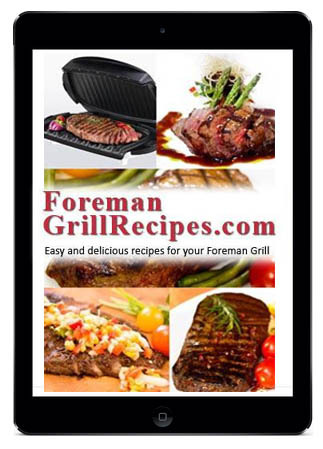 + You will also get a handy Foreman Grill Grilling time chart. You are fully protected by our 100% No-Risk Guarantee. 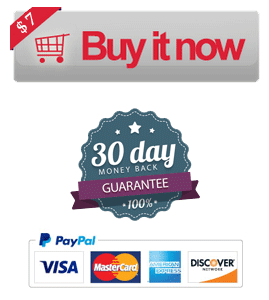 If you do not like our recipe eBook, let us know within 30 days and we will refund 100% of your money. eBook will be provided in .pdf format which you can download and open on pretty much any device. it also prints well.